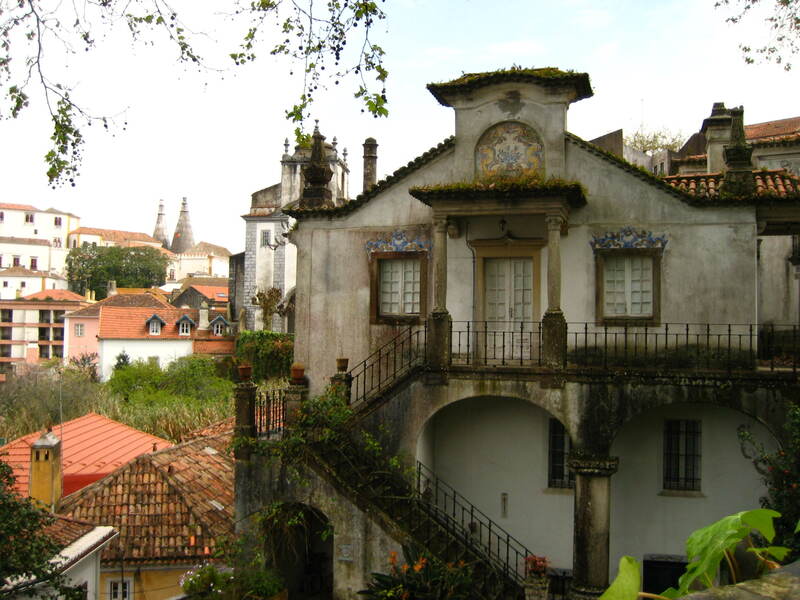 Over brunch on Sunday, we learned that a friend of ours was considering vacation in Portugal. To which I responded immediately: go! 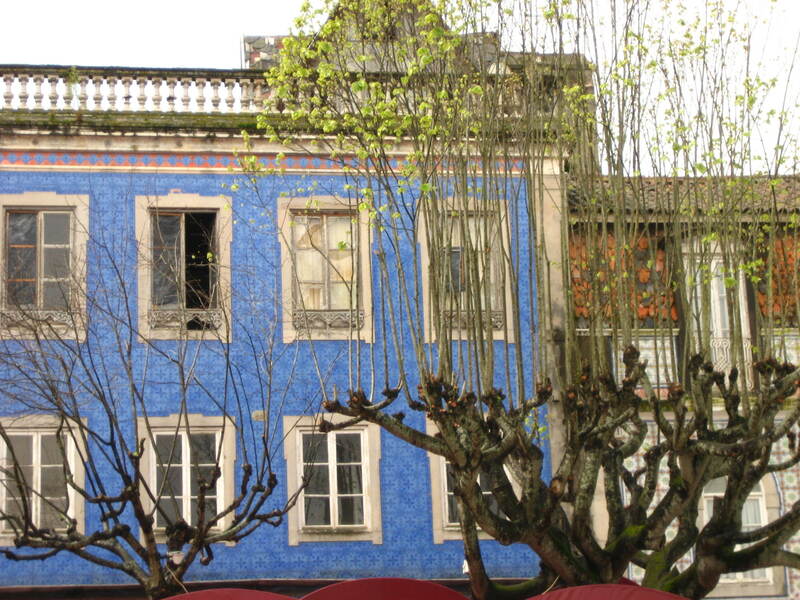 Other people were full of suggestions on what to see and do in Lisbon, Lagos, Porto, etc. And you should go all those places! 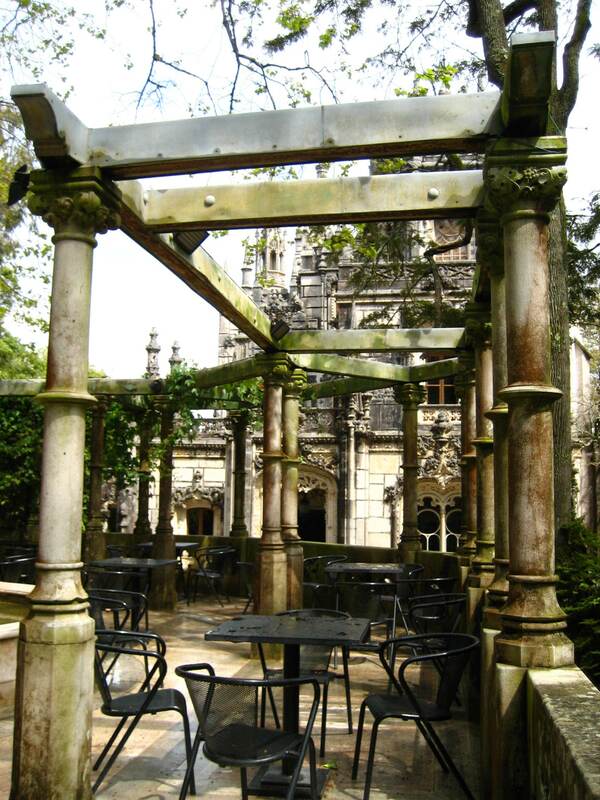 But please, while you’re in Lisboa, don’t miss my favorite place in all of Portugal: Sintra. 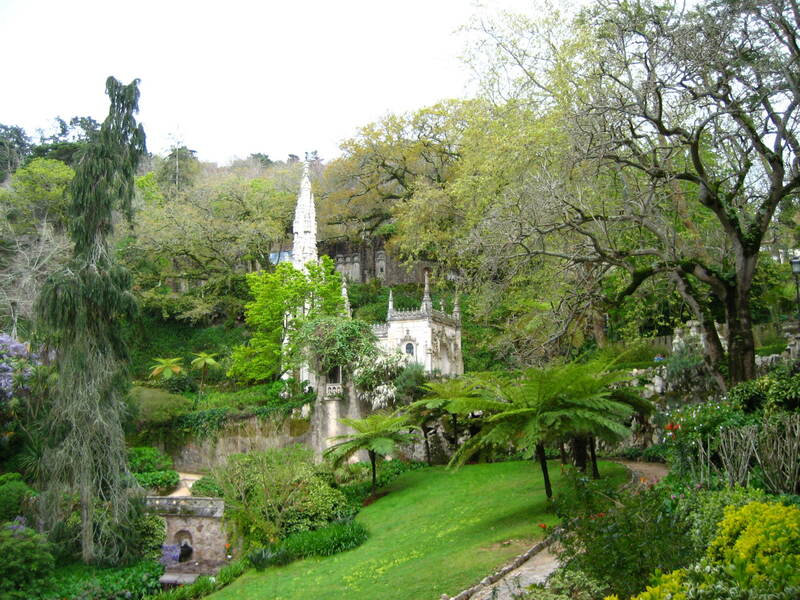 Sintra is a beautiful little town made almost entirely of CASTLES. It’s an easy daytrip from the capital by train, and once you’re there, it’s so small you just wander around on foot. We went in April, which was perfect because the flowers were in full bloom. 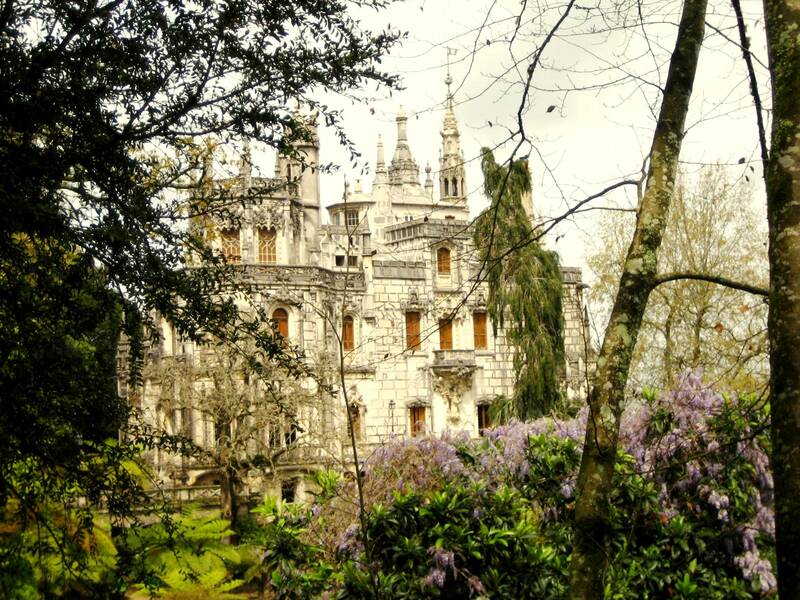 You wander down garden paths, peek over stone walls, walk across lily pads (okay, stones that look like lily pads), pet the cats wandering the grounds, before stepping inside to see how the Portuguese royals lived. (They lived quite well). Bill Bryson wondered once why it is that now, so many buildings are purely functional, with no thought to their aesthetic value, no consideration how they’ll look with the land around them. But back in the day, they created every structure, from castles to regular houses, to perfectly complement their surroundings. Sintra is the perfect example of this. Wow, these are great pictures! I’ve never been to Portugal but it looks beautiful! Ooh, I don’t know that one! Thanks!